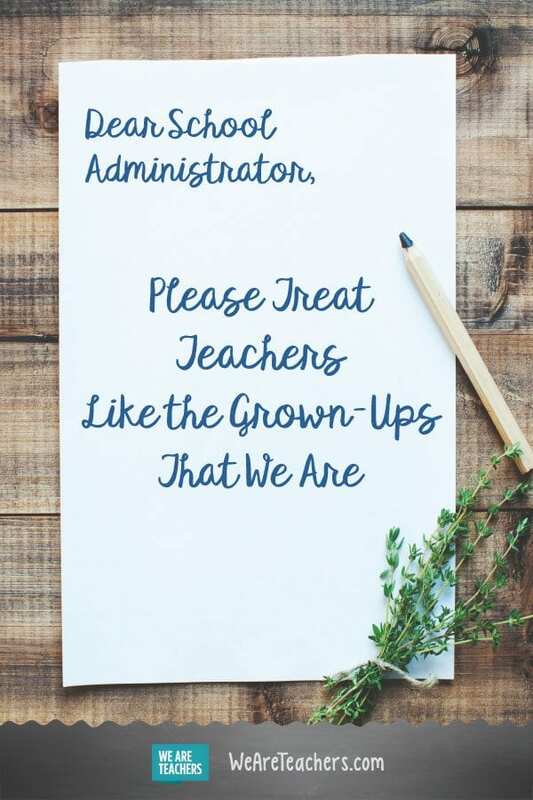 How does the administration support teachers at your school? Come and share in our WeAreTeachers Chat group on Facebook. Plus, how to make it to the end of the school year when you’re tired and sad. all to be completed less than 24 hours after giving our last exam (that has to be graded)… please give us the time to work on these things without the unreasonable deadline. I mean are you seriously going to look at all of this over the summer? I hope not, because I intend on working on my classes all summer long and what I give you, in May, when I am exhausted and frustrated isn’t going to be worth the paper I took the time to write it on. TEACHER QUIZ: Could You Make It to the National Spelling Bee?